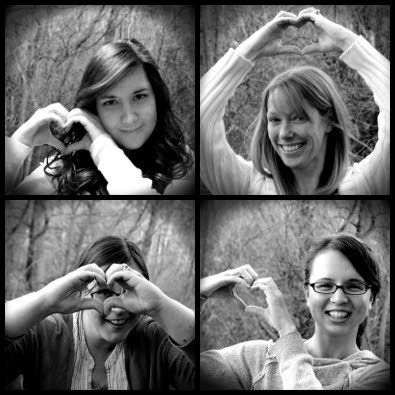 So the girls at WeHeartYA are making some summertime changes. New season, new blogging schedule. We'll still be here Tuesdays and Thursdays, but just changing up our features a bit. The first Tuesday of the month we're going to announce/ discuss the new releases we're looking forward to reading that month. It would be awesome if you added your anticipated reads in the comments as well! Since we missed Tuesday this week, today is going to be our Releases post. 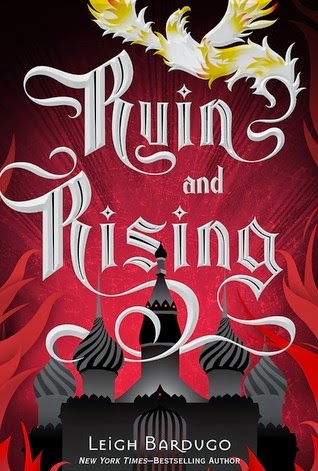 RUIN & RISING by Leigh Bardugo. Seriously, everything by her is an insta-read. 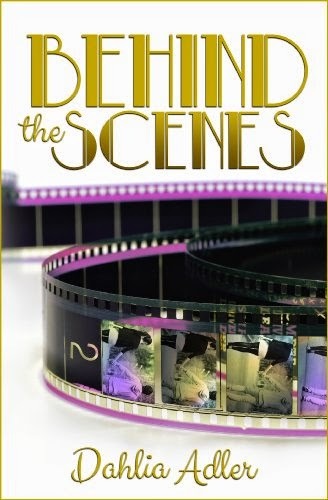 If you haven't already, she has written this short story and this one on Tor.com that are completely amazing. Also? She just sold another set of books set in the same world starting with THE DREGS. We can't wait!! 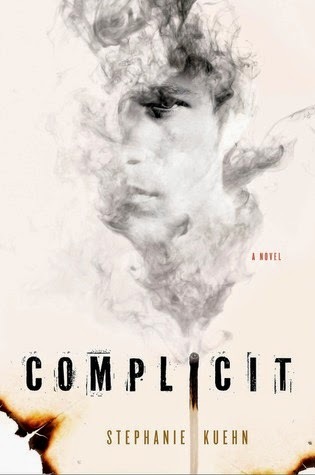 Stephanie Kuehn's COMPLICIT is garnering lots of good review buzz. Her debut CHARM & STRANGE won the Morris Award. It's still on my list of books to buy. Why haven't I read this yet?!? Because I'm saving it for a Stephanie Kuehn binge perhaps? 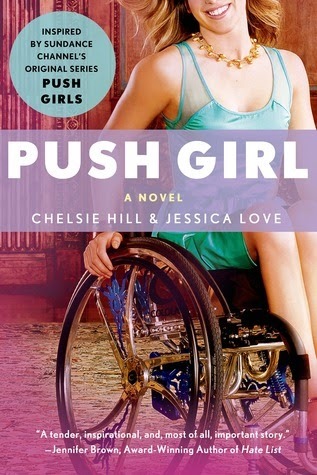 PUSH GIRL co-authored by Chelsea Hill and Jessica Love. When I heard about this book, I knew it was going to be different. 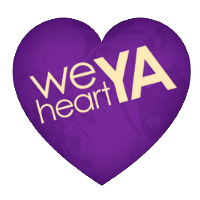 At WeHeartYA, we're commited to more diversity in our reads and to put our money (or library cards) where our mouth is...but we also wouldn't splurge if the story didn't sound amazing! HEXED by Michelle Krys. Feels like forever since I added this one to the "want" pile. It's changed names, it's been talked about for ages. It's finally here!! 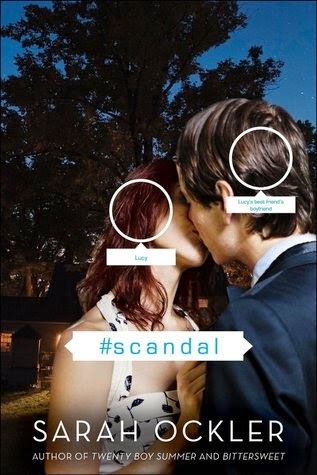 #scandal by Sarah Ockler. We loved TWENTY BOY SUMMER, so can't wait to read this one. Sarah Ockler is a Contemporary master. What about you? Planning on reading any of our picks? Which June releases are you looking forward to reading? We'd love to know! Click here to see a complete list of releases for the month of June! 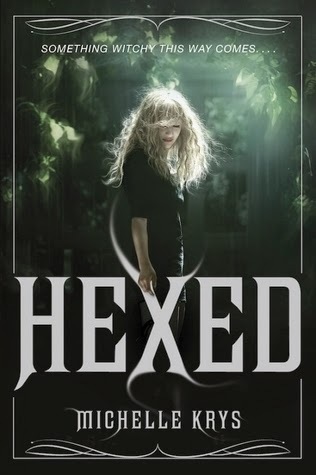 Hexed and Ruin and Rising are definitely on my to-read list. I had forgotten they where coming out this month. Thanks for the reminder!Yet two more books to add to my huge TBR pile. RUIN & RISING omg... And so happy to hear that there are more stories coming out of Ravka and its neighboring countries! Stephanie Kuehn is definitely on my TBR list.